Lack of public exposure causing low patient volume? Patients no show after making appointments? Finding it hard to manage public perception and customer retention? Lack of consistent and high quality customer service? 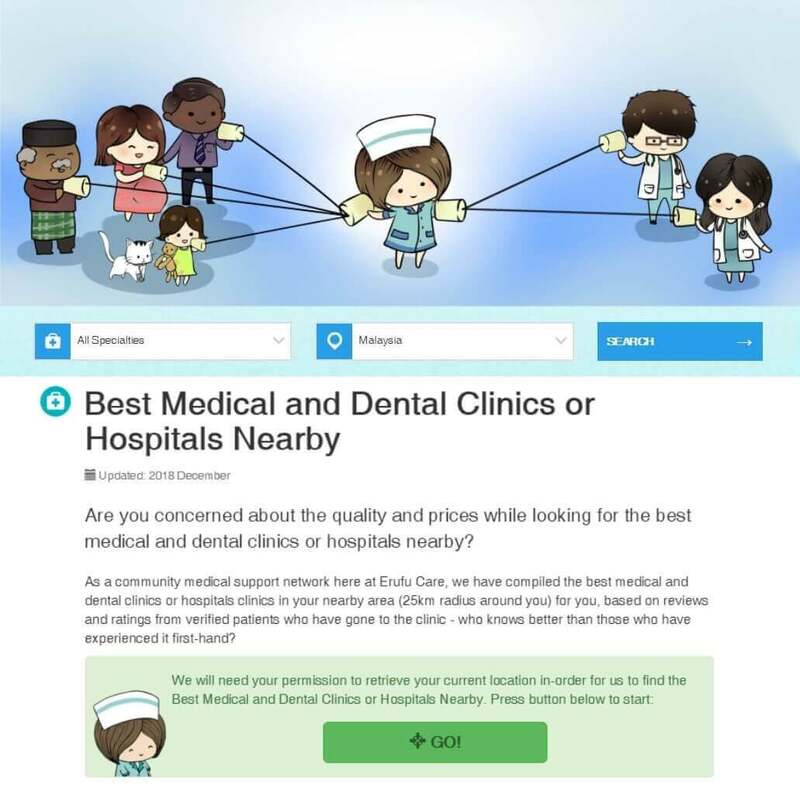 Patients doing self-diagnosis based on false internet information? And an endless list of challenges...? 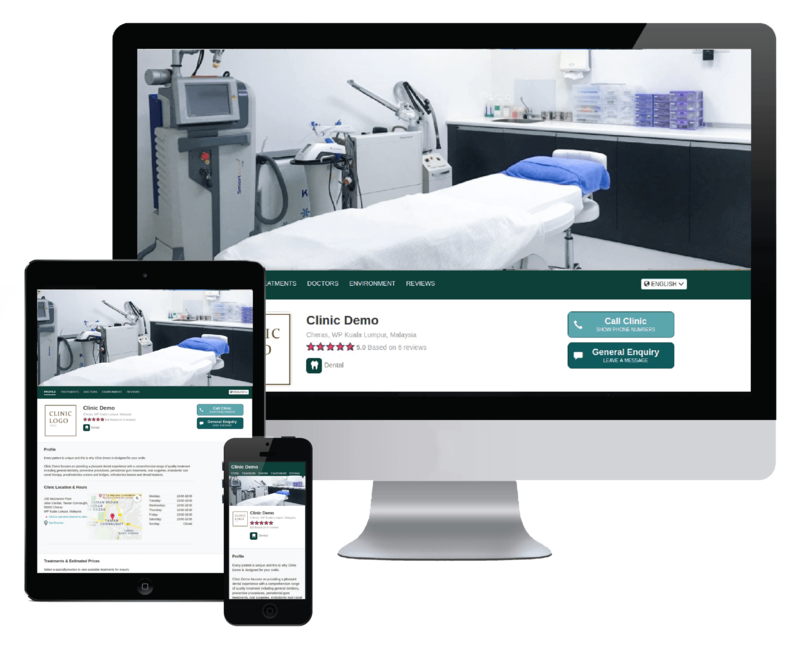 Your own dedicated website for your clinic. 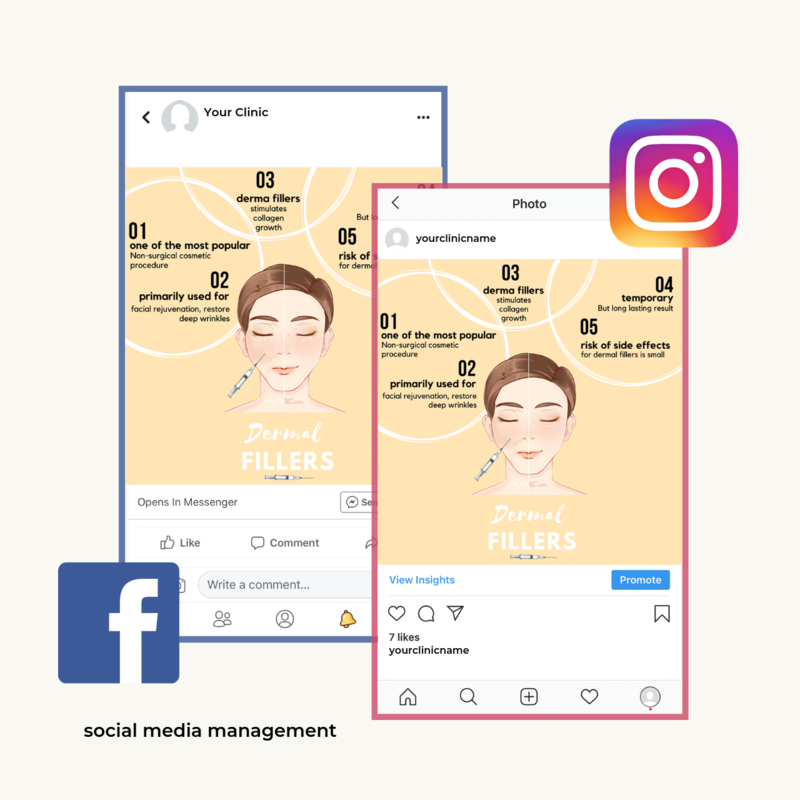 Social media presence on Facebook and Instagram from an angle of healthcare education. Join us in our Online Community Medical Support Network today - fill in the form below to get in touch with us!